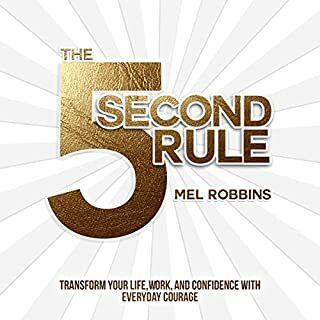 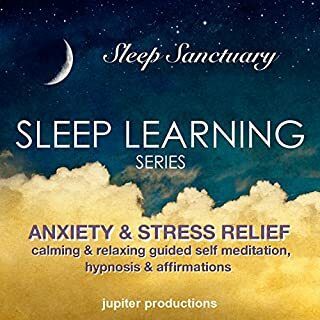 This program was created in order to help the listener achieve deep states of calm, release panic and anxiety symptoms, and to quiet racing thoughts. 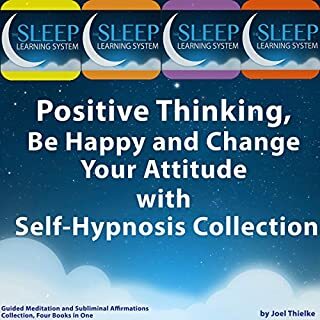 Anxiety often starts in the mind through fearful thoughts. 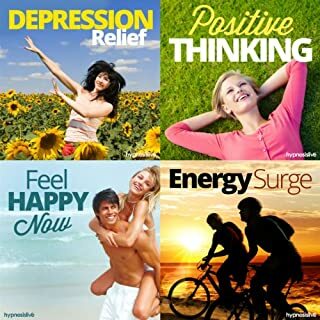 These fearful thoughts create fearful feelings such as anxiety and increased levels of stress hormones in the body. 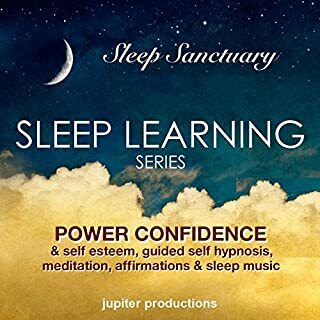 The affirmations within this script are thoughts designed to induce calm, relaxed empowerment. 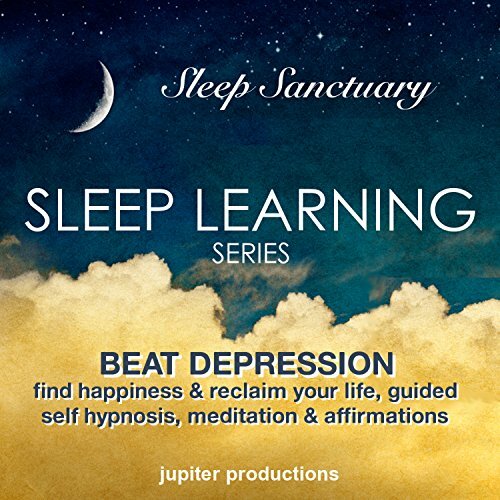 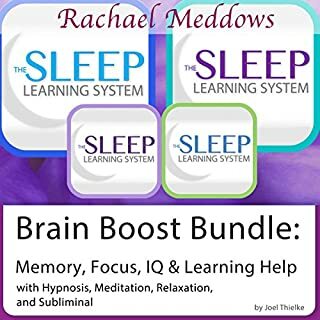 This "beat depression" sleep learning script was designed to assist the listener in releasing thoughts and beliefs related to depression, embracing healthy lifestyle habits that regulate and enhance mood, and creating positive feelings through positive thoughts.